The war between Ajin terrorist Satō and Ajin Administrative Committee has been escalating with Satō declaring a public assassination attempt on 15 Ajin-related VIPs, an action Satō calls "purging." 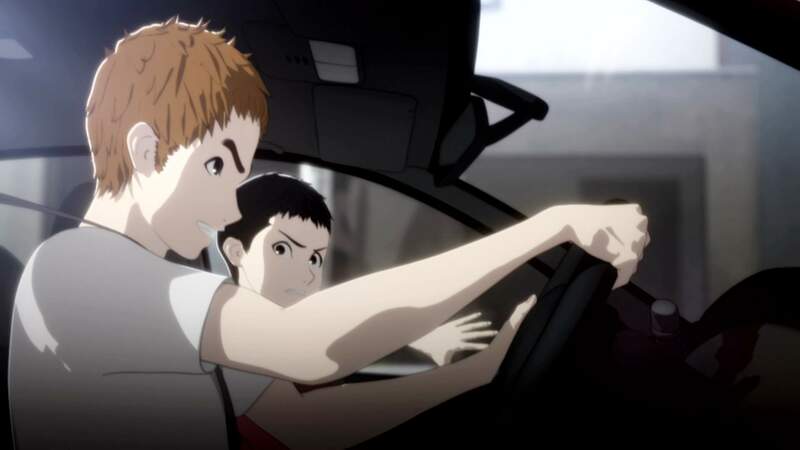 The final confrontations between Ajin and the Japanese government, as well as between Satō and Kei Nagai, are about to begin. 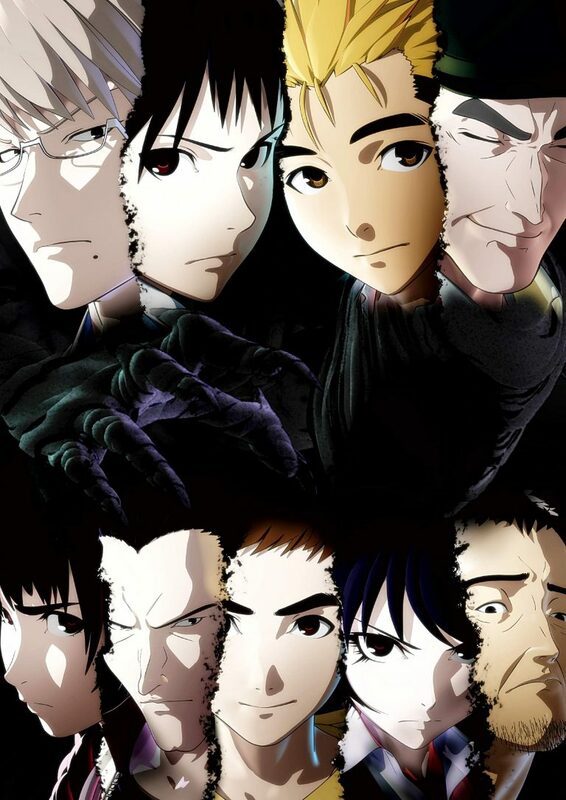 Ajin: Demi-Human (Japanese: 亜人 Hepburn: Ajin) is a Japanese manga series written and illustrated by Gamon Sakurai. A second TV anime season premiering on October 8, 2016. 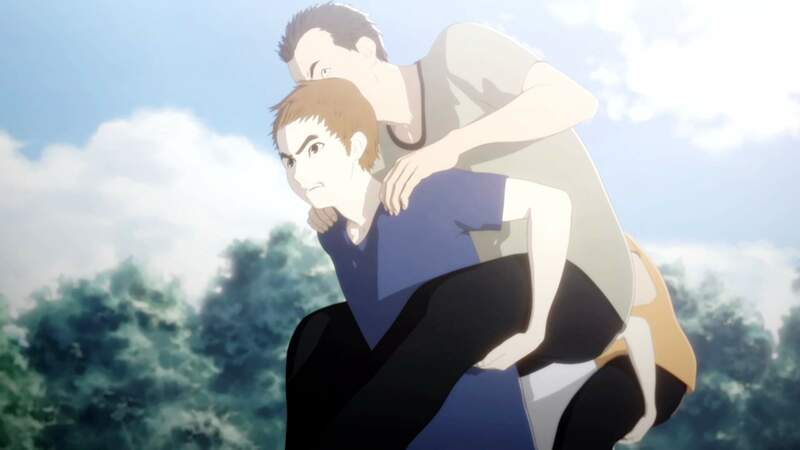 Ajin: Demi-Human 2nd Season picked right up right after the first season. This season add a few more characters to the lineup. The animation is consistent with the first season. The anime utilize a full 3D CGI format that I think is one of the better done 3D animations. It only feels weird at first and you’ll get used to it. The new opening theme “Boku wa Boku de atte” (僕は僕であって) by angela x fripside is just as good as the first season’s opening song. The ending song “At the Edge of the Schoolyard the Wind Blows, Can I Say That Now?” by CreepHyp is a little weird at first but after several listen it grow on me. We are starting to see Kei Nagai’s ghost is more unusual than your typical black ghost. The character development in this season is just as good, with additional focus on some supporting cast. We are also slowly seeing what Sato real goal is. I highly recommend Ajin: Demi-Human season two to mature viewer that enjoyed the first season. This anime contains graphic violence and some suggestive themes/dialogs. Intended for mature audiences. Intended for mature audiences.